« Kate Spade I Love You. 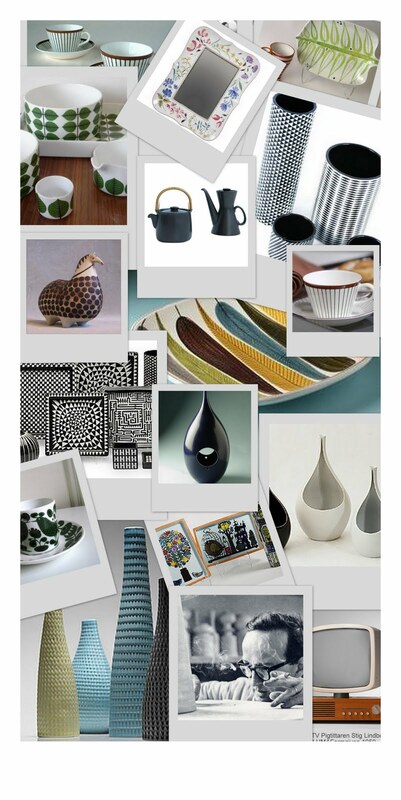 The designer I wanted to spotlight today is the amazing Swedish industrial and textile designer Stig Lindberg. We were introduced to Lindberg during a lecture after our study tour. It’s too bad that I didn’t have the opportunity to find more Lindberg’s work while I was in Sweden, but I’ll save you a trip to Sweden and show you a sampling of his work here. 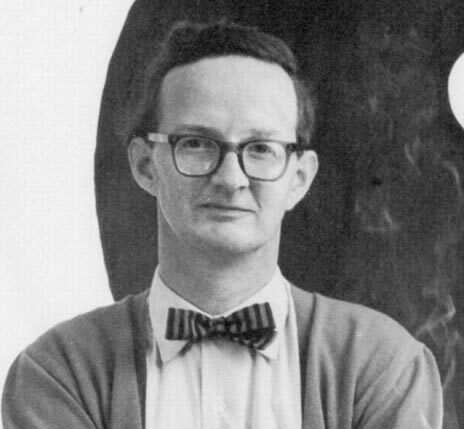 Lindberg is often regarded as one of the most popular and important Swedish designers of the last century. 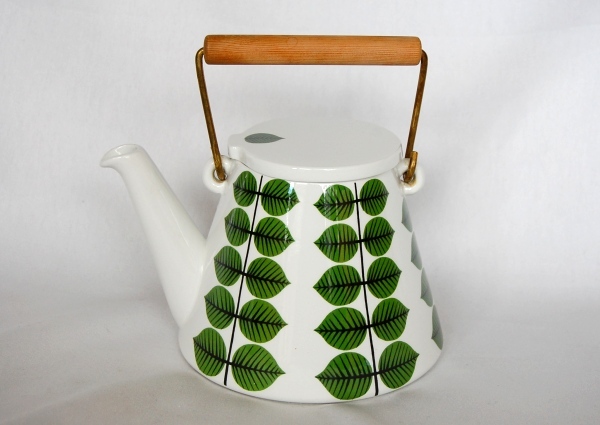 During his life, (1916-1982) Lindberg created a large amount of surface designs for countless products and textiles. One of my favorite things about him is how he filled his patterns. Every corner and nook is filled with an object, figure, or plant. 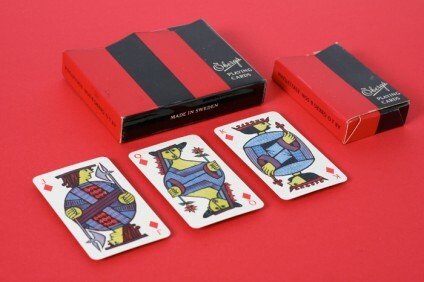 There are almost no empty spaces in his designs but they all look perfectly balanced and full – but never too full! 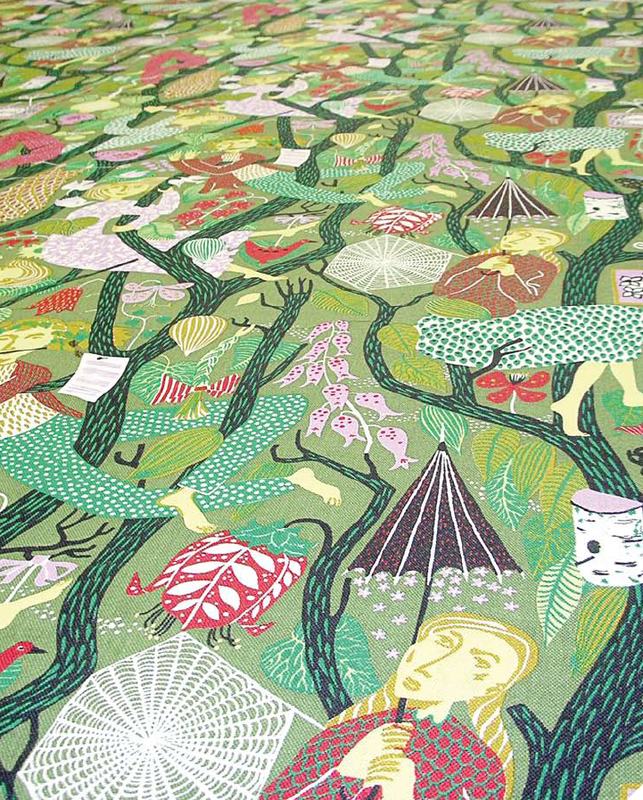 I particularly like how he was able to translate his skill for surface design into creating repeat textile patters. 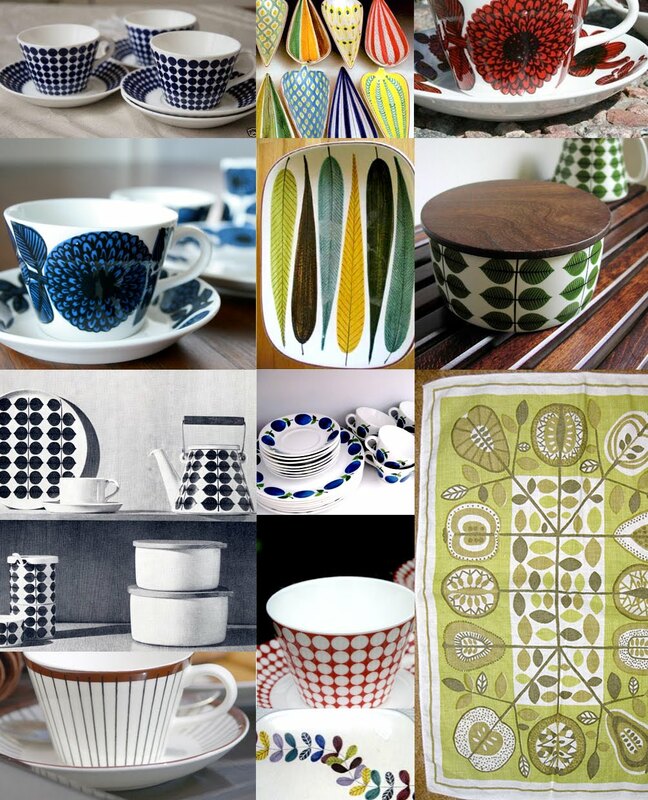 The same eye for color, proportion, and space present in his design for plates, teapots, and cups are just as visible in his textile pattern designs. 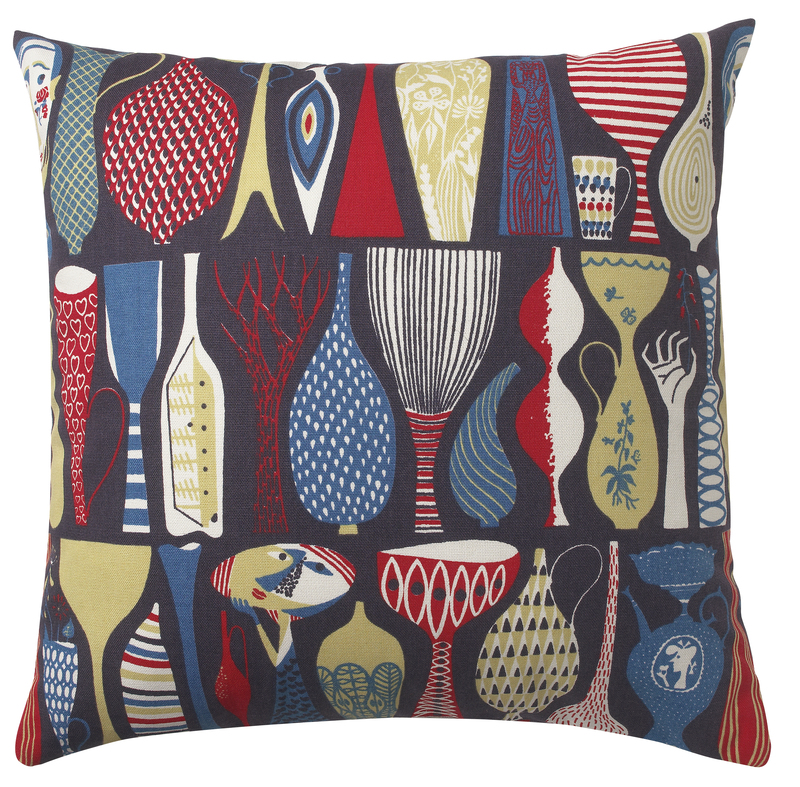 Though later in his career, Lindberg’s textile designs still display his playful inventive approach to design. See more of his Berså Collection here. 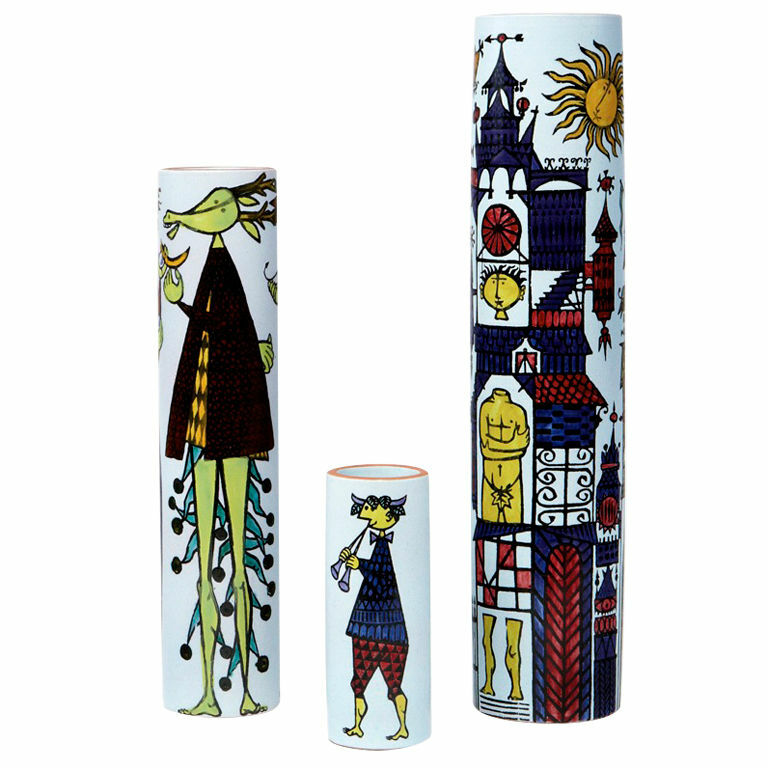 I love the playful illustrations on this set of vases. 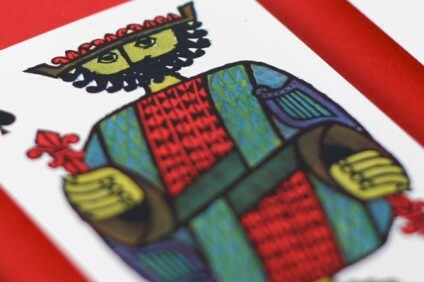 I read that he did some children’s books illustrations which seems fitting in this style. 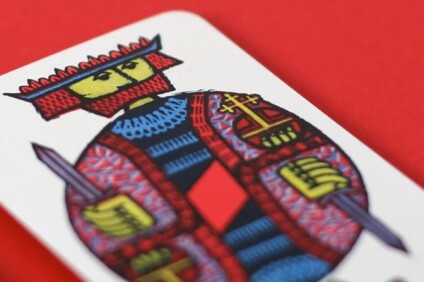 I also ground a great post here about a set of playing cards he design. I’d kill to have these. Totally in love. 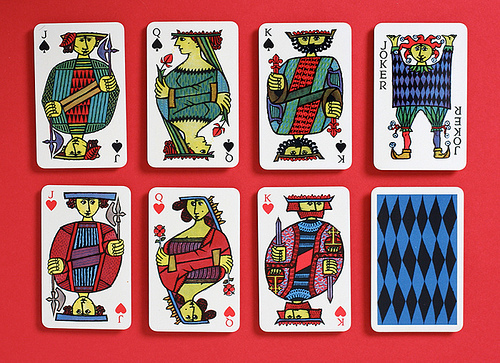 These cards would make amazing prints, blown-up poster size. Above. 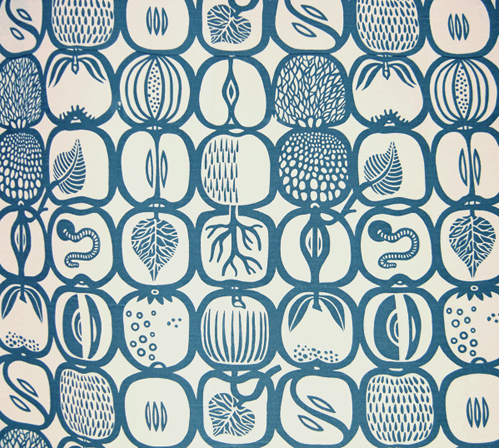 Lingberg print from his “Pottery” textile design. Above. 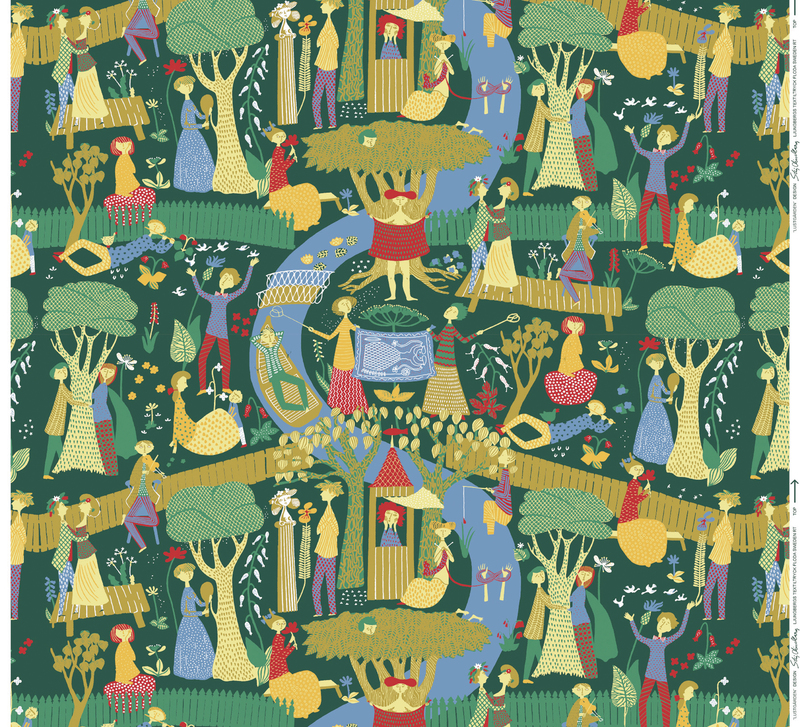 “Melody” – one of my favorite patterns. 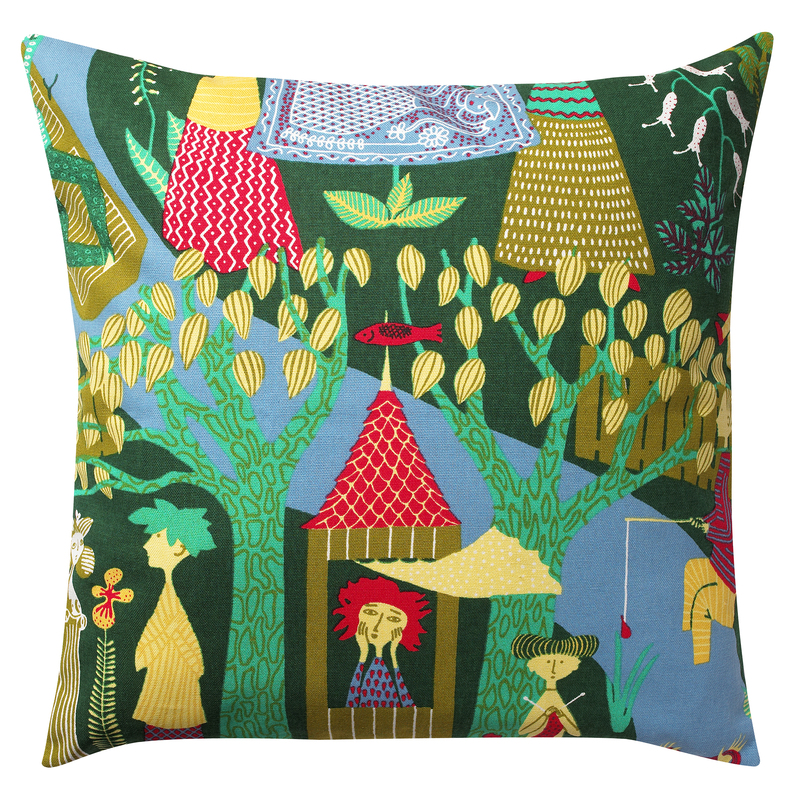 Pillow from the “Green Lustgarden” print – see more of these at Design House Stockholm.